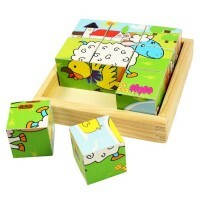 Babies and toddlers and naturally curious and like nothing more than playing with games and puzzles. 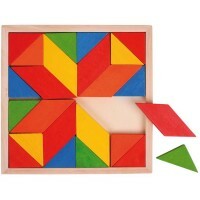 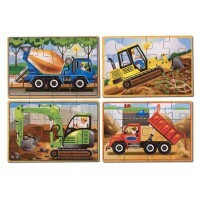 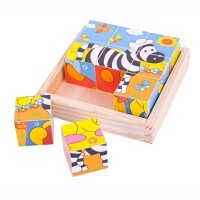 Our baby and toddler puzzles have been selected to pose a challenge or two to little ones who enjoy taking toys apart and trying to put them back together. 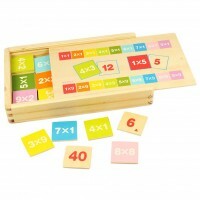 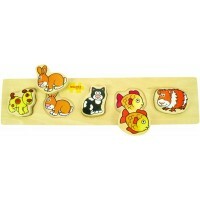 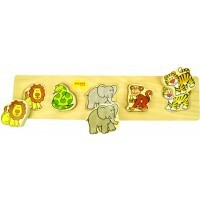 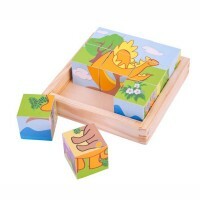 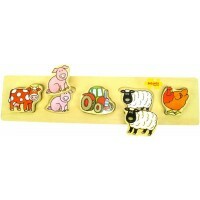 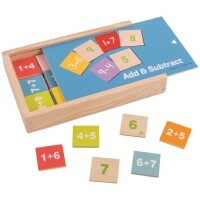 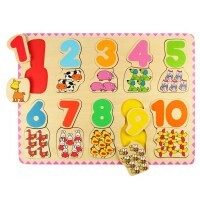 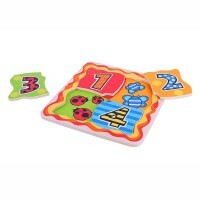 Shape sorters and peg puzzles are particularly popular, as are those which help children to learn basic numbers and letters, the names of animals and motor vehicles. 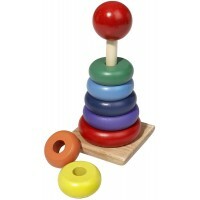 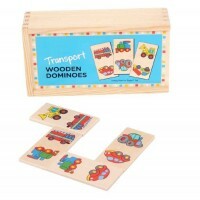 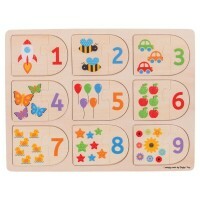 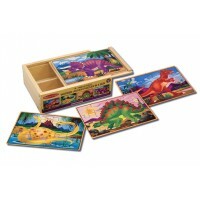 These lovely wooden toys also help young children to improve motor skills and shape, size and colour recognition.